Having friends over? Woo them and wow them with the most beautiful table linens ever! 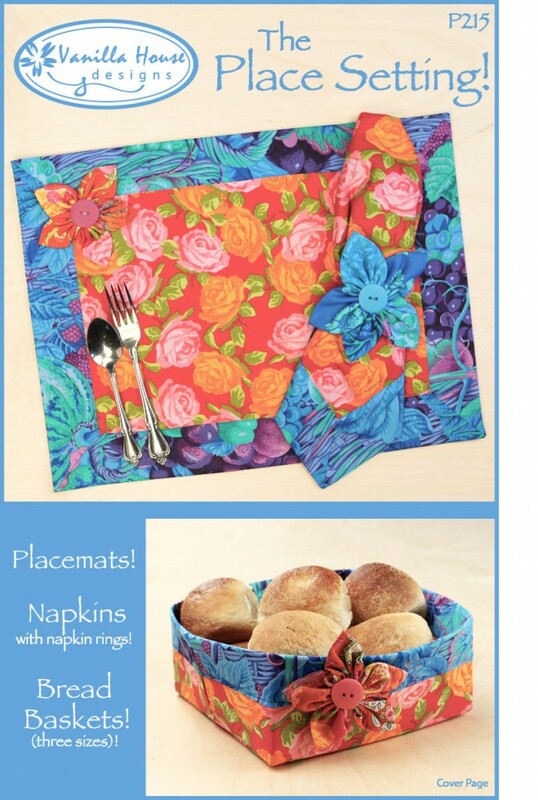 Make your evening special by backing-bordered placemats with clever mitered corners, napkins with napkin rings (the same mitered corner technique), and bread baskets (three sizes)! 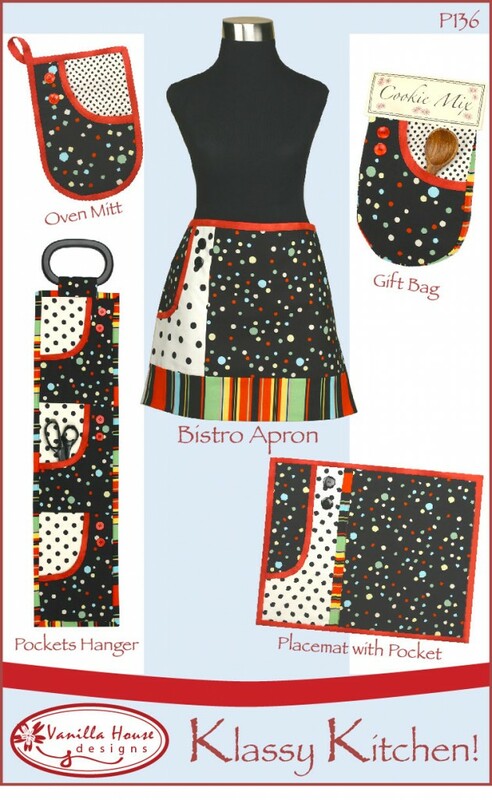 Great for holidays, gifting, and special events. P200 Criss Cross Table Runner! Three projects featuring criss cross blocks! 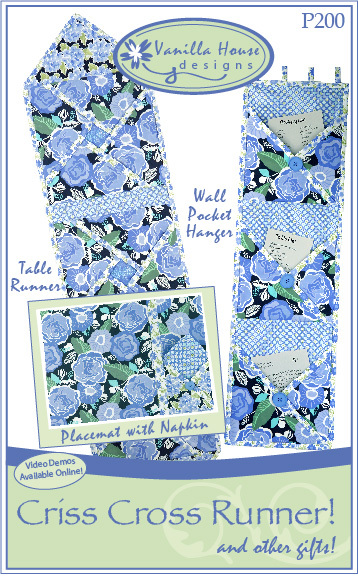 A fabulous table runner, pocket placemat with matching napkin, and a wall hanger with pockets to organize all your papers from around the house! 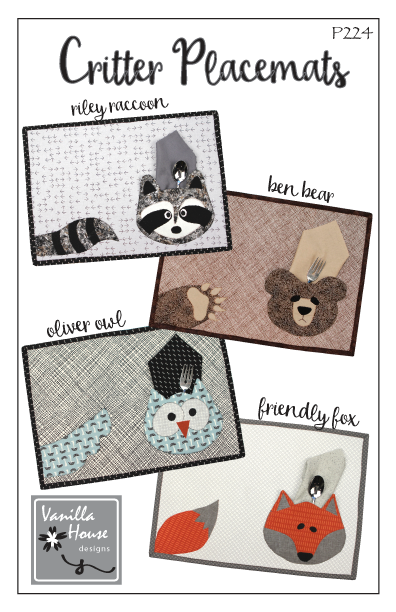 This pattern also has four additional online video demos! Inside this pattern are three codes which can be used to view bonus videos online to demonstrate some of the techniques in this pattern. 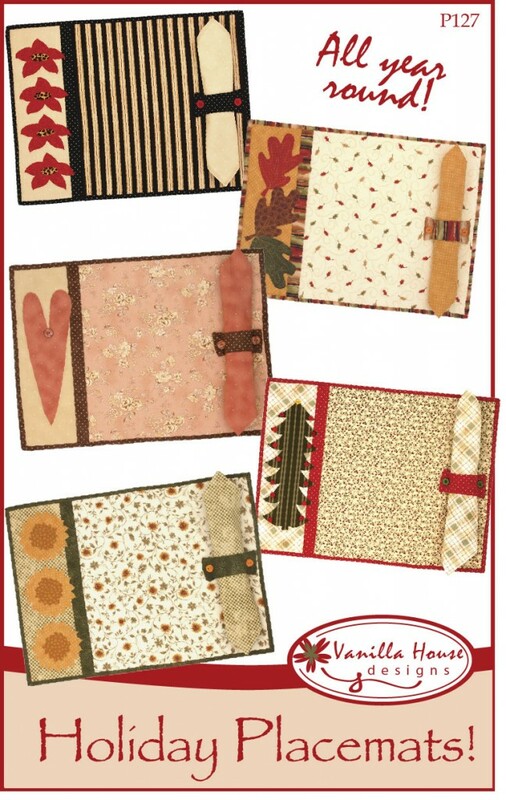 These five festive placemats will add cheer to your holiday decor and are so easy to make! Designed to use timtex interfacing, your finished project will look so professional! 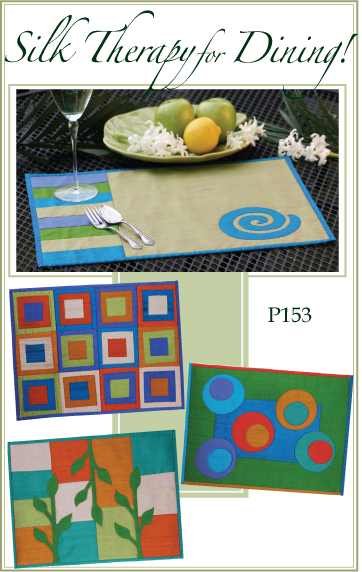 Four versions of modern place mats using machine applique and free-hand top stitching techniques! Inside is stiff interfacing; edges have binding. 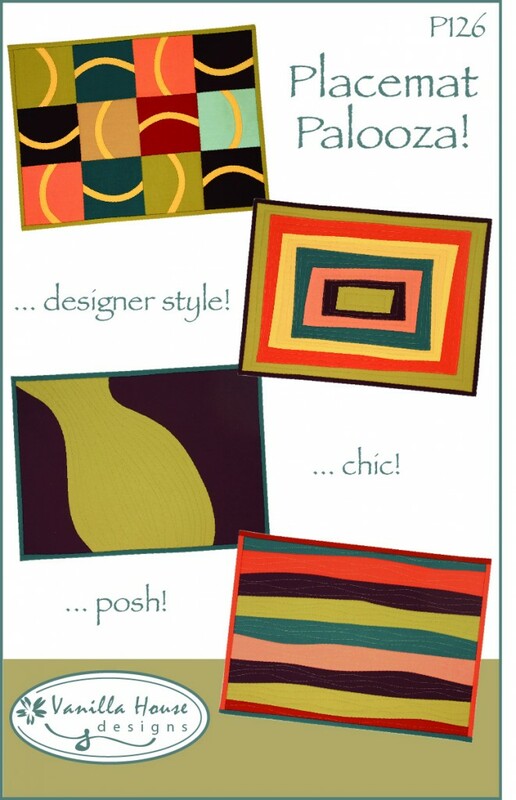 Great for solid color fabrics! Size: 19” x 14”!